Established in September 2018 by local husband and wife team. Dan started his career in this very shop as an apprentice 22 years ago. 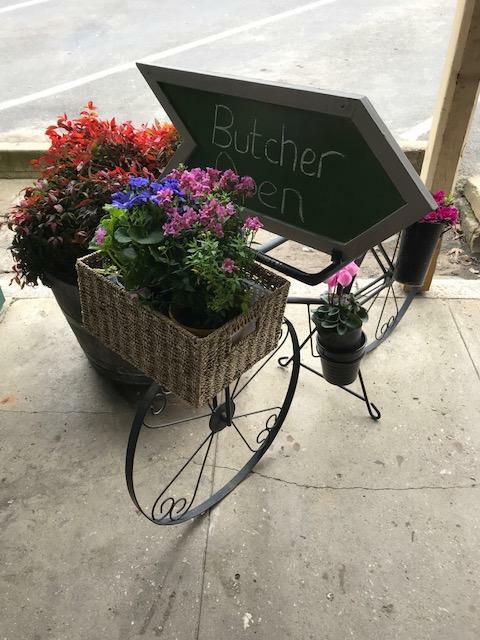 We sell quality meats and offer the old fashioned service only your local butcher can offer. We specialise in Smoked Smallgoods. Smoking our own bacon, ham and kabana's all instore. Our range is vast so it makes it easy to pick out a delicious meal or an array of BBQ goodies and sausages.